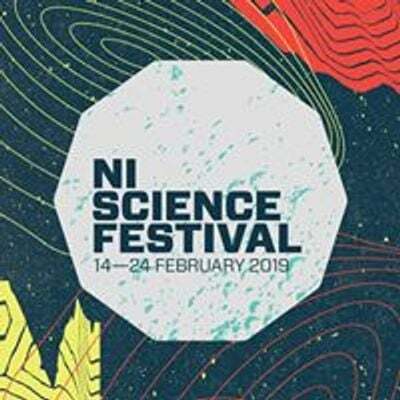 The Foyle Science Showcase is a fun, hands- on event designed to introduce young people to the wonderful world of science and technology featuring a mobile planetarium, robots, raspberry pi’s and more. 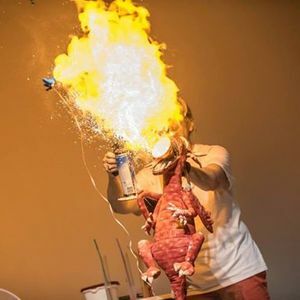 Get up close and personal with weird and wonderful animals from around the world plus many workshops where you can learn about the wonders of nature, the human body, food, psychology and technology. 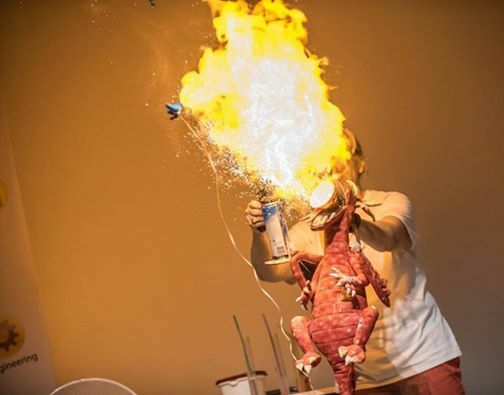 To top this all off we have several shows; the Science of Balloons, Scientific Sue and Ken Farquhar with his Science in a Suitcase!